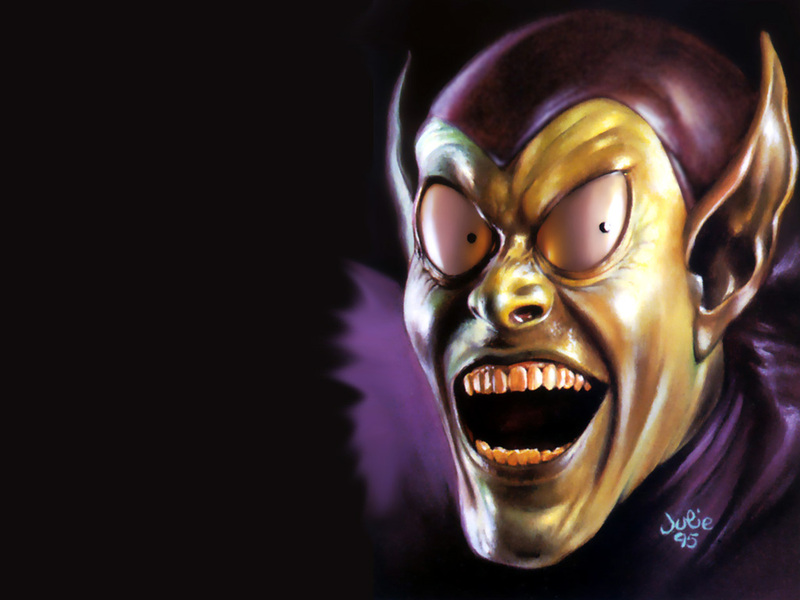 The Green Goblin Could Have Been Rad!! Shame on Raimi! Everyone remembers how truly crap-tas-tic Sam Raimi’s Green Goblin was in the 2002 Spider-man movie right? Remember he was essentially a green Mighty Morphin Power Ranger. Let’s put it this way-if you were actually a fan of The Green Goblin, one of the greatest comic book villains EVER, you weren’t keen on his Goblin. Well as it turned out he got a second chance at bringing us the Goblin we all wanted in the wretched Spider-man 3, what did we get? James Franco on a flying snowboard! Well people here we get a new look at what Raimi was considering for the look of the Green Goblin, this design was done by ADI and Sam is actually directing the actor in this clip. 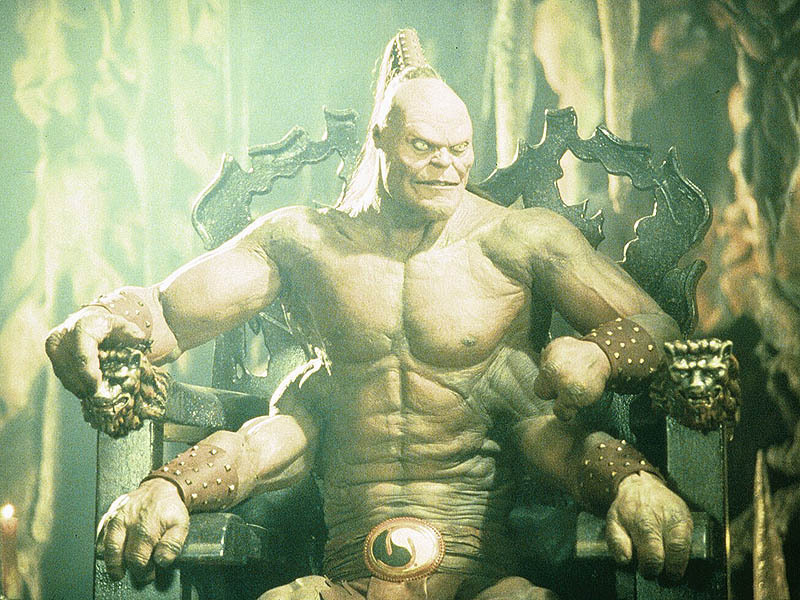 I don’t know about you but to me this IS the Green Goblin-however to Sam I guess he liked the Power Ranger idea-then again this is the guy who made Spider-man 3 so this isn’t surprising….